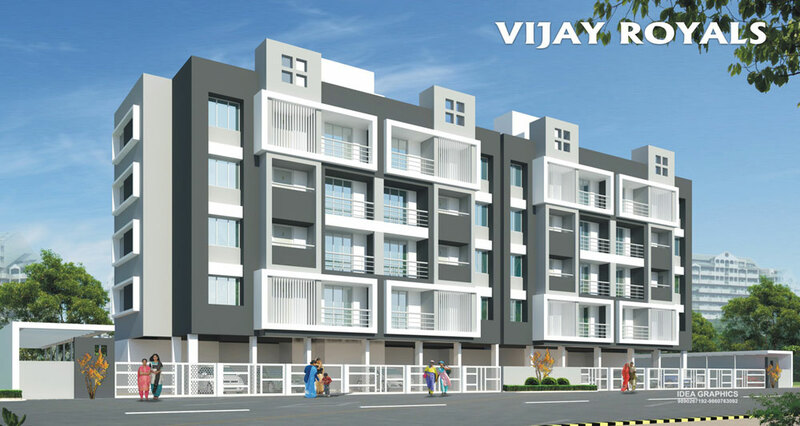 Jay Developers delivers excellent quality & workmanship with best amenities in all residential & commercial projects in Nashik. We are dedicated real estate builders & developers with an experienced team of professionals. Affordable and Luxurious Terrace Flats of 1 BHK and 2 BHK Apartments for sale at Tulja Bhavani Nagar, Back of Bazar Samiti, Makhmalabad R.T.O. Link Road, Nashik. 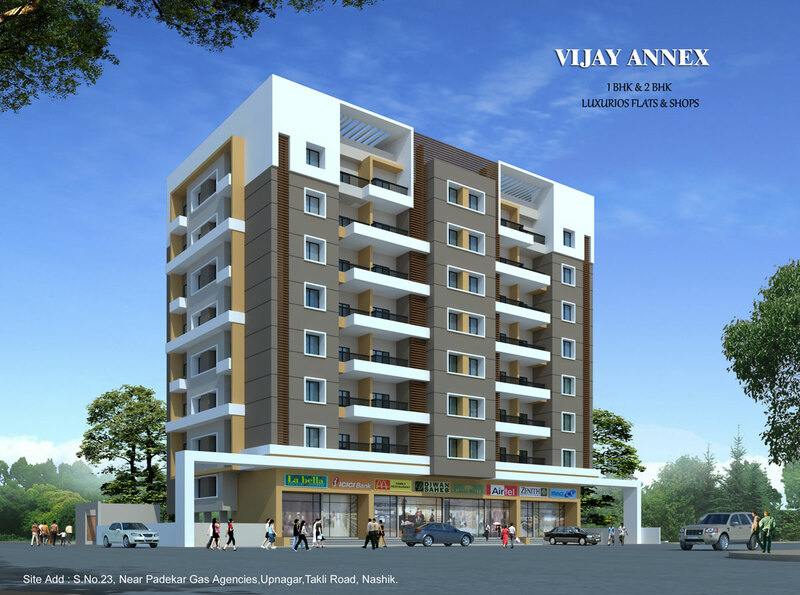 Affordable 2 BHK Flats for sale at Upnagar, Nashik Pune Road, Nashik with all Standard Amenities. Matoshree Colony, Khode Nagar, Behind Ashoka School, Ashoka Marg, Nashik. 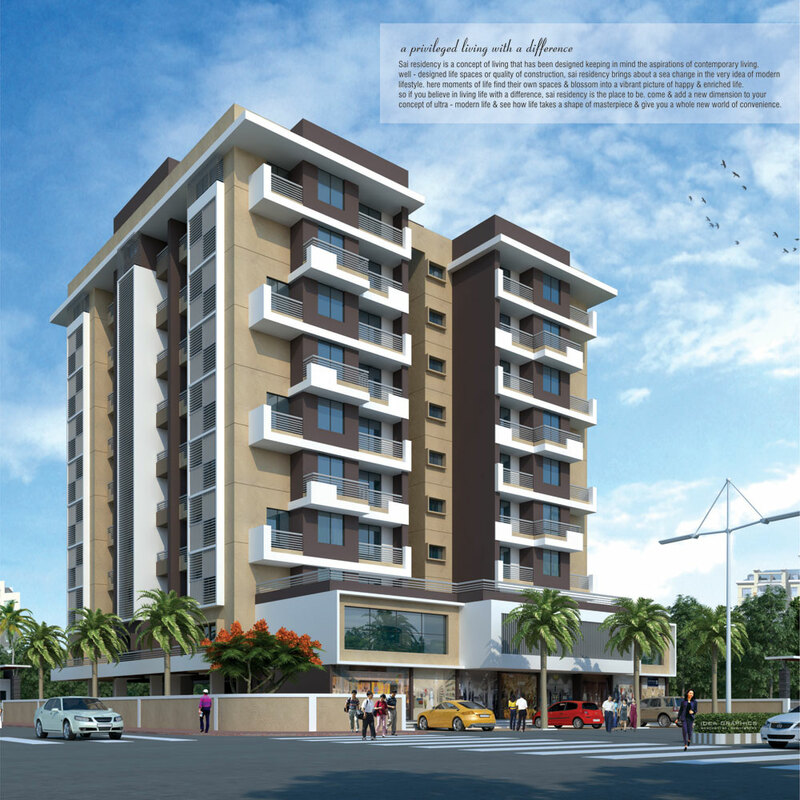 Affordable 1 BHK and 2 BHK Terrace Apartments for sale at Survey No. 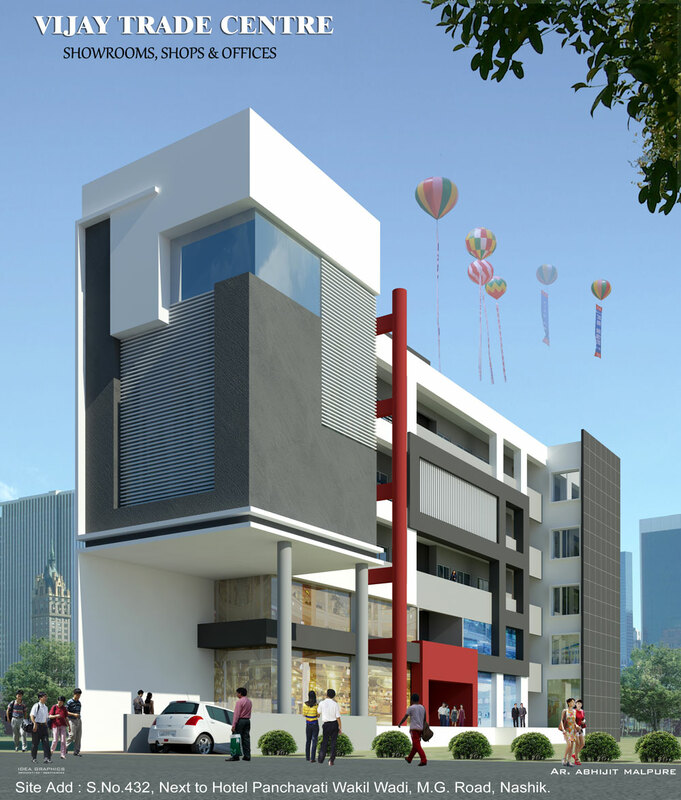 6, Matoshree Colony, Khode Nagar, Behind Ashoka International School, Ashoka Marg, Nashik with all best quality amenities. 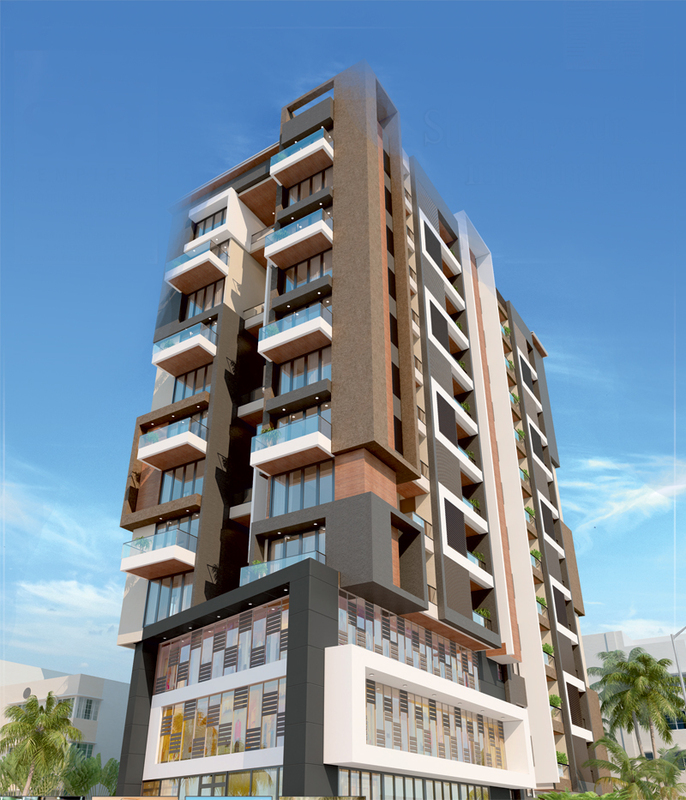 Affordable 1 BHK and 2 BHK Flats with Terrace available for sale at Mhasrul link road, Nashik with all standard amenities. 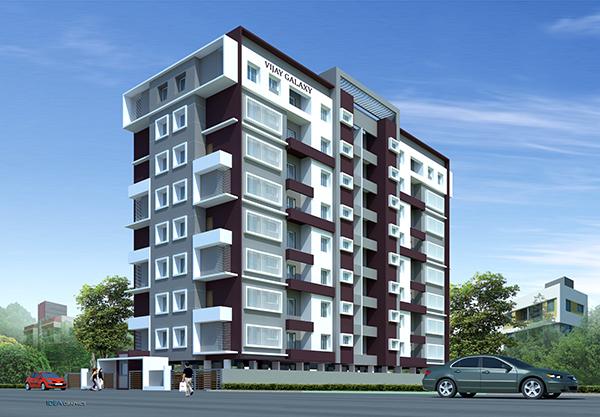 Budget 1 BHK & 2 BHK Flats for Sale at Peth Road, Nashik with all quality standard amenities. 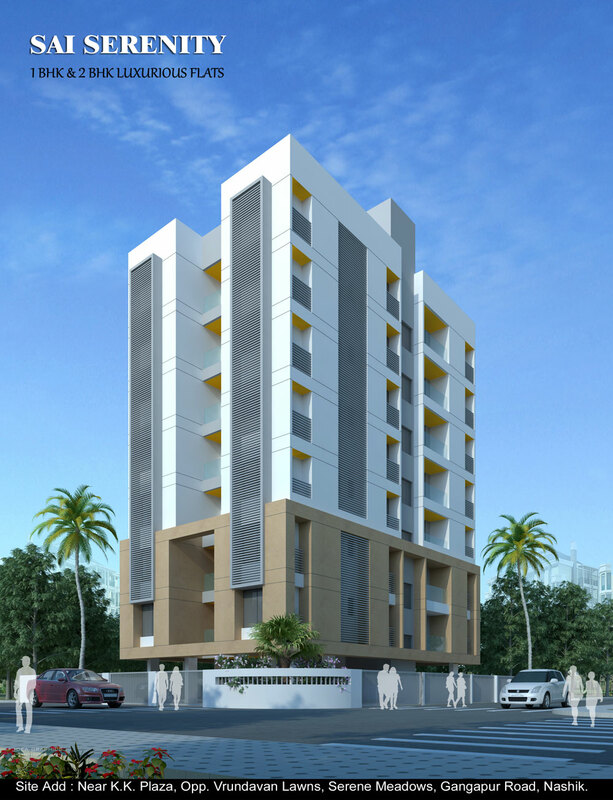 Budget 1 BHK, 2 BHK & 3 BHK Flats for sale at Makhmalabad, Mhasrul Link Road, Nashik with all standard amenities. 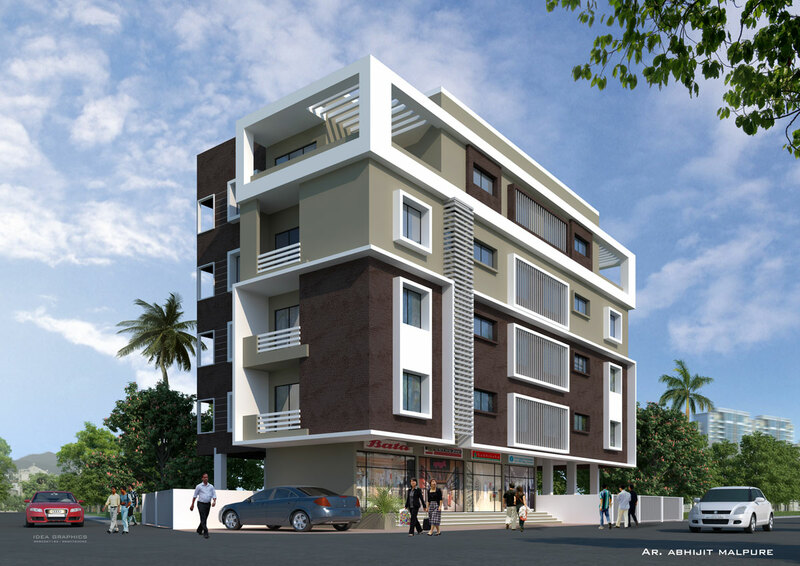 2 BHK and 3 BHK affordable yet luxurious flats for sale behind Mirchi Hotel, Aurangabad Road, Tapovan, Panchavati, Nashik equipped with all standard amenities and specifications. 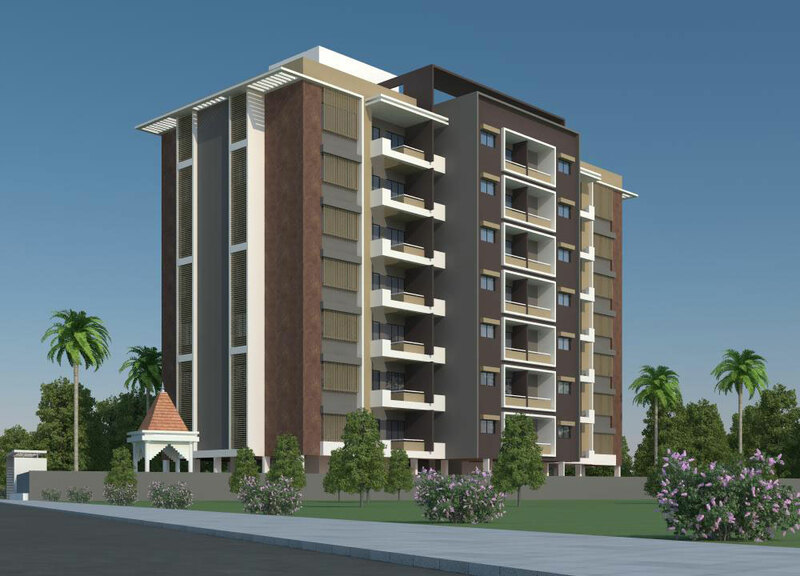 1 BHK, 2 BHK & 3 BHK Garden Terrace Flats for sale at Makhmalabad Nashik. Project offers Club House with Indoor Game Facilities, Well Equipped Gym, Children Play Area on Podium with other standard amenities. S.No 228, Opposite Hotel Pyapya, Siddhivinayak Township, Rasbihari Road, Nashik. 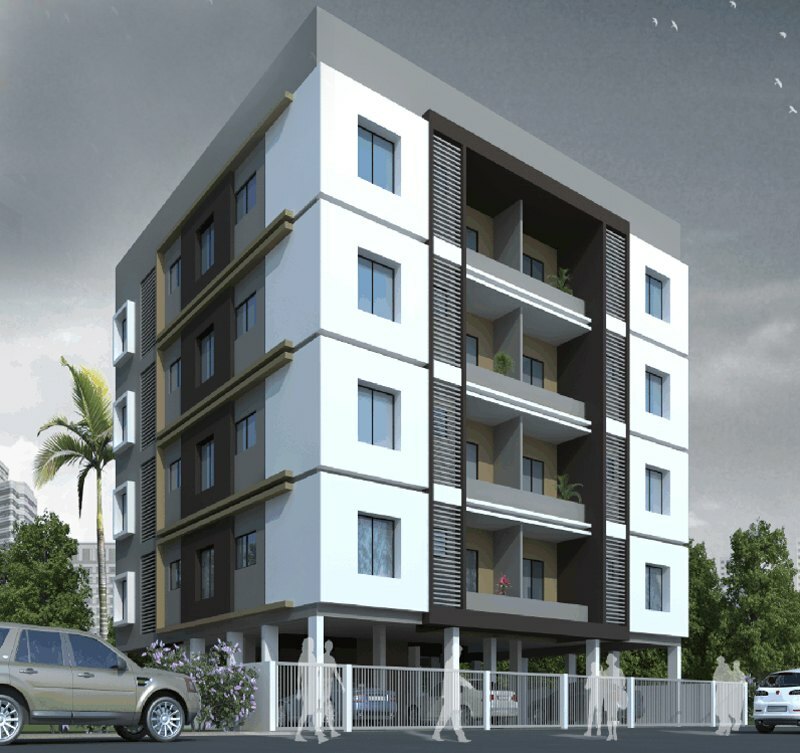 Affordable 1 BHK and 2 BHK Flats for sale Opposite Hotel Pyapya, Siddhivinayak Township, Rasbihari Road, Nashik with Temple Garden & all standard amenities. 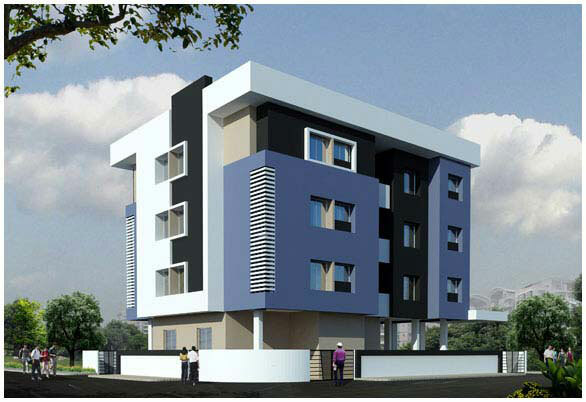 Budget and Affordable 1 BHK and 2 BHK Apartments for sale at Ram Wadi, Near Panchavati, Nashik. Near Pawar Hospital, opp. Essar Petrol pump, Dhruv Nagar, Gangapur Road, Nashik. 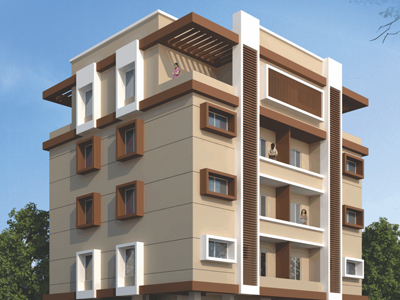 Affordable 1 BHK and 2 BHK Apartments for sale at Dhruv Nagar, Gangapur Road, Nashik. Khandve Nagar, Pipeline Road, Gangapur Road, Nashik. 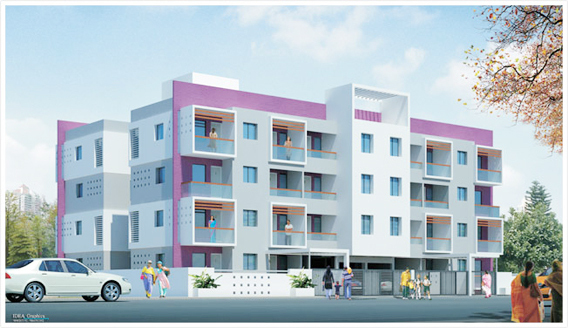 Affordable 1 BHK and 2 BHK Terrace Flats for Sale at Gangapur Road Nashik with all high quality standard amenities. 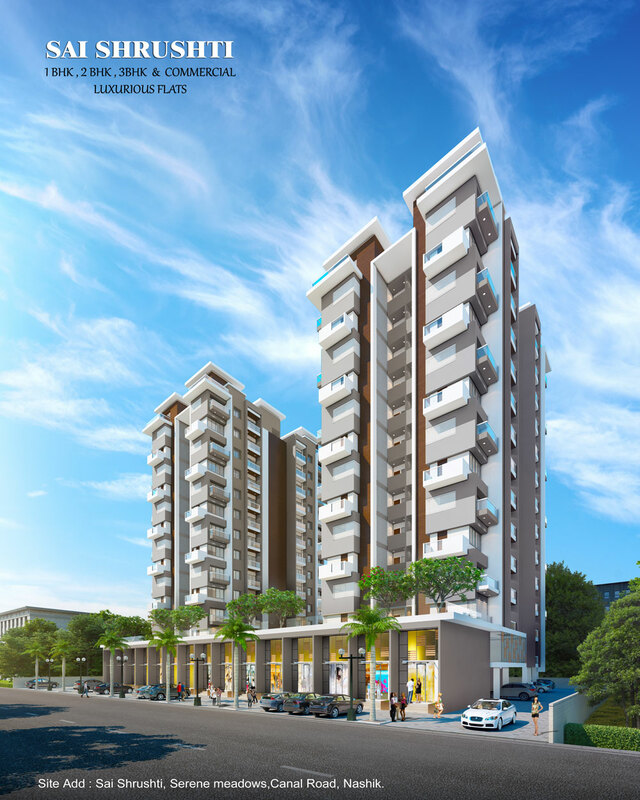 1 BHK and 2 BHK Terrace Flats and Penthouse at Makhmalabad Road, Nashik with all standard quality amenities. 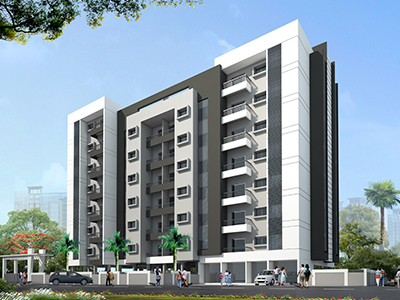 2 BHK and 3 BHK Flats for sale at Serene Meadows, Gangapur Road, Nashik with all high quality and standard amenities. 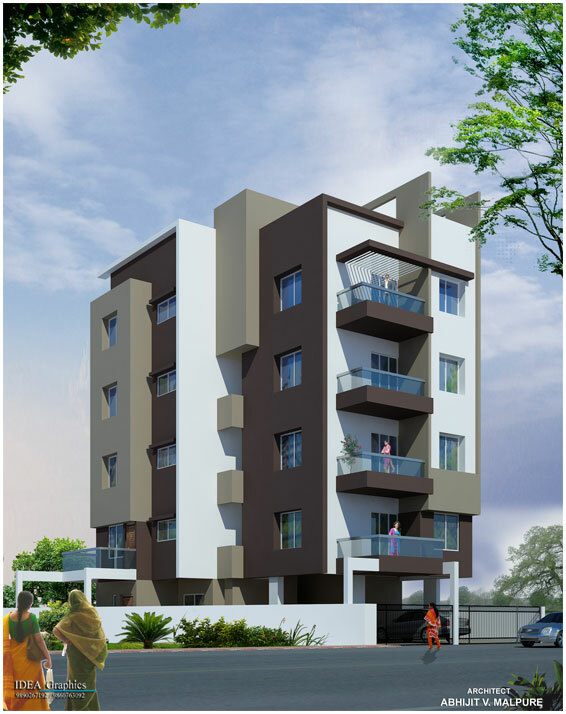 Affordable 1 BHK and 2 BHK Apartments for sale at Ramkrishna Nagar, Shanti Parisar, Makhmalabad Road, Nashik. Opposite NAMCO Cancer Hospital, RTO office, Peth Road, Nashik. 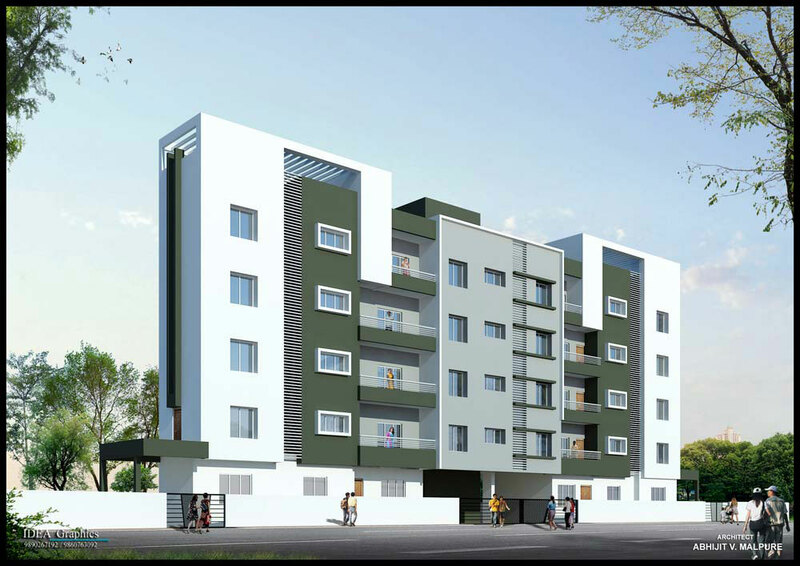 Affordable ready possession residential projects of 1 BHK and 2 BHK flats for sale at Peth Road, Nashik. 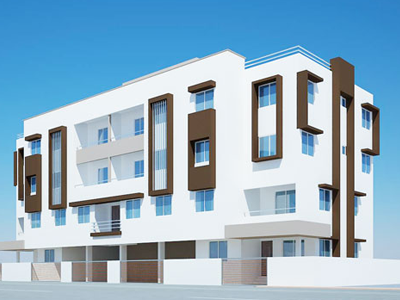 Ready Possession Affordable 1 BHK Flats & Luxurious 3 BHK Flats for sale at Makhmalabad road, Nashik. One Floor One Flat Scheme. 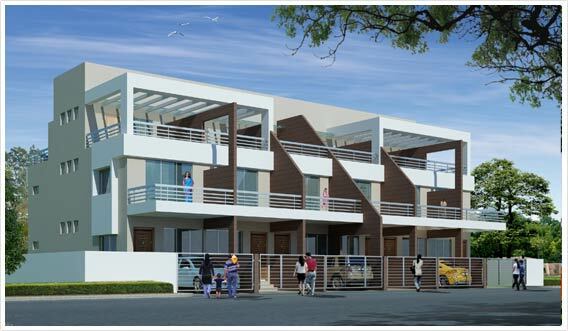 Affordable 2 BHK Row Houses for Sale at Kakad Mala, Makhmalabad Road, Nashik with all standard amenities.